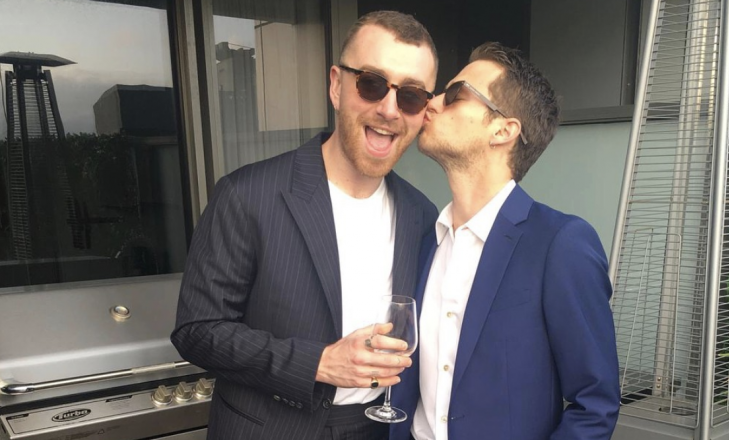 In celebrity break-up news, celebrity couple Sam Smith and Brandon Flynn have split after nine months of dating. According to UsMagazine.com, Smith deleted all posts of Flynn on his Instagram account. The “Stay With Me” singer also shared cryptic posts on his Instagram Story on June 26, one photo reading “Love” and a screenshot of Clean Bandit and Julia Michael’s song “I Miss You.” But, the 13 Reasons Why star still has photos of the couple on his Instagram account. 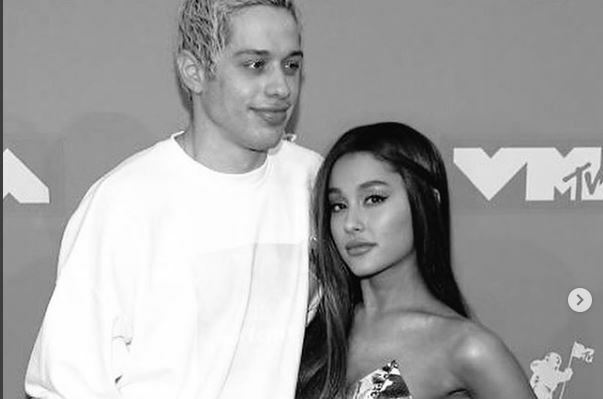 The pair was first seen kissing in New York City in October 2017. 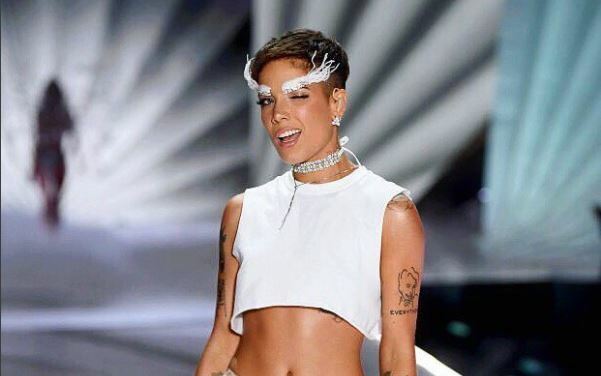 Then, the two attended the 2018 Grammy Awards together this past January. This pair just went through a celebrity break-up. What are some ways to know early on that you aren’t a match with someone?